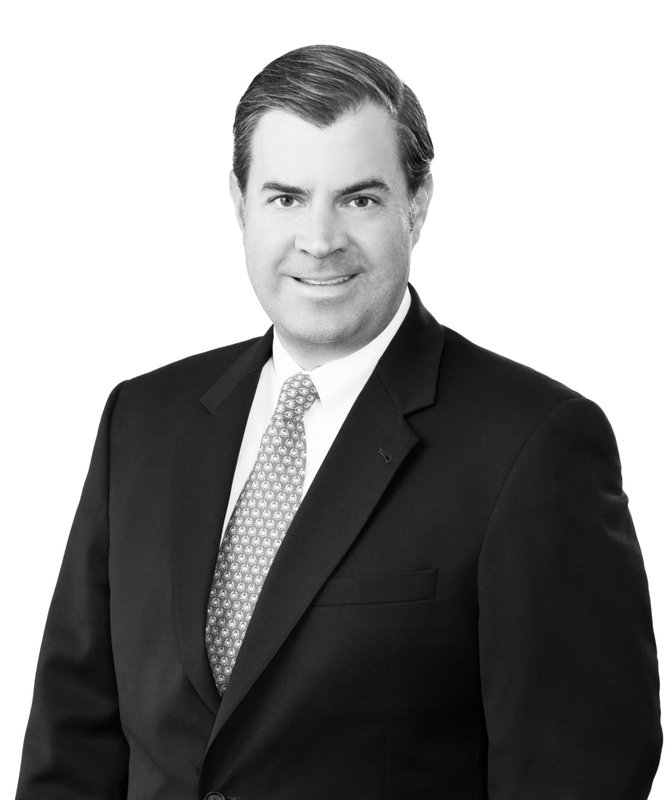 Clay Lanham is a partner in the Corporate Practice Group. He focuses on real estate development and finance. Clay regularly represents private equity funds in the negotiation and documentation of loans secured by real estate and other assets as well as the purchase and sale of loans, real estate, and other assets. Clay also represents developers and investors in the purchase and sale of properties and throughout the entire development process, from the formation of development entities, initial acquisition of properties, representation before political bodies for rezoning and approvals of projects, acquiring permits, applying for economic incentives, financing, easements, leasing, and other general real estate matters common to commercial, residential, and industrial developments. Clay represents businesses in the areas of construction, business and commercial law, and civil litigation. He counsels clients in all aspects of the construction process, including owners and developers, general contractors, sub-contractors, home builders, and material providers. Clay is a licensed title insurance agent in Alabama and serves as vice president of one of the firm&apos;s title companies, Baronne Title of Alabama, LLC. Clay is an authorized agent for First American Title Insurance Company, Fidelity National Title Insurance Company, and Old Republic National Title Insurance Company.